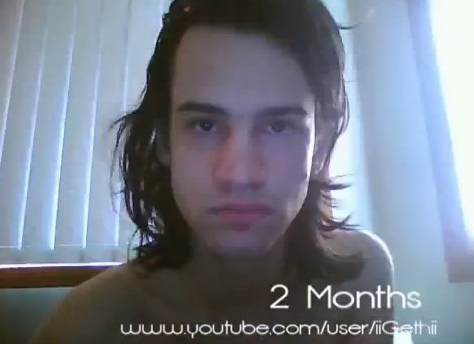 A transgender woman's 3 year transition has been captured using time lapse photography in a YouTube video. "This video is of me going through a 3 year transition (roughly one thousand pictures)," the user writes. "I have had FFS [facial feminization surgery] during the process. I started roughly around when I was 20 -- 21 years of age." Check out the very cool video after the jump.